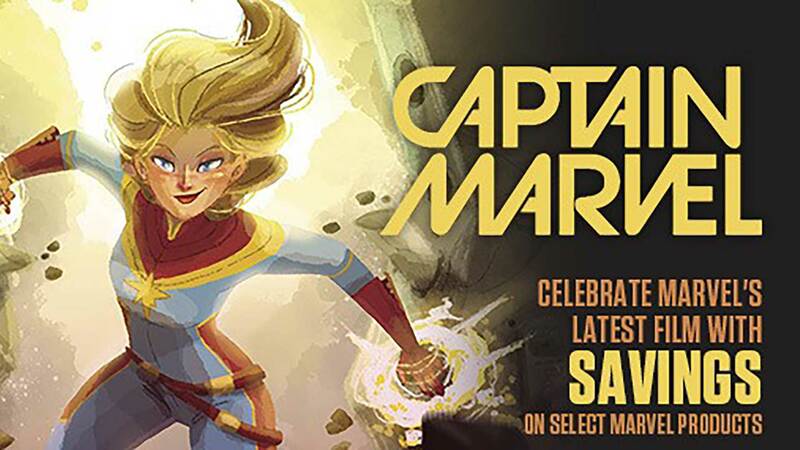 We will be participating in the annual Comic Book Holiday in the UNITED STATES! Come on by and celebrate the greatest medium in literature and art! We will be handing out the newest offerings from all of the Comic Book industry. 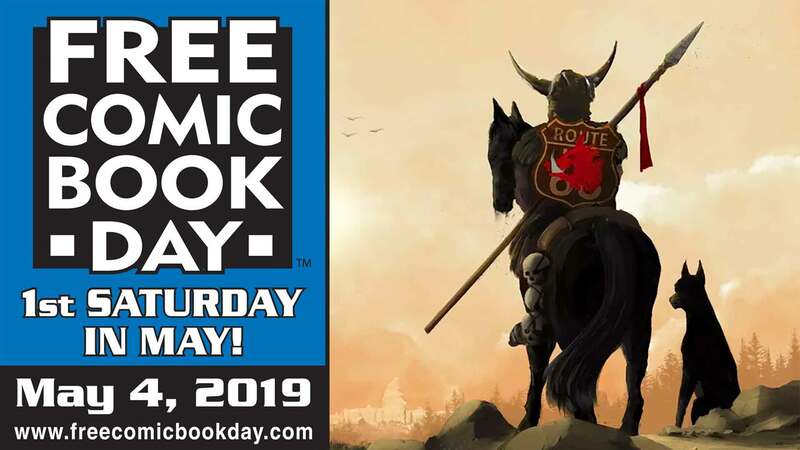 Come join us on Free Comic Book Day! Monday: 1 p.m. - 7 p.m.
Thursday: 1 p.m. - 7 p.m.
Friday: 1 p.m. - 8 p.m.
Saturday: 1 p.m. - 8 p.m.